We are a fully accredited training centre and our team hold industry expertise and years of experience with the training industry. We are here to help and our customers’ requirements come first. 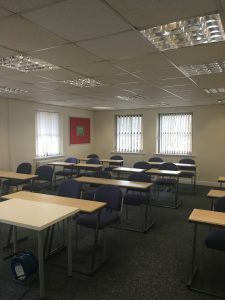 We are a personable company who want to help and are passionate about what we do, if you have a requirement for training or maybe you just need some advice then give us a call and let us solve the problem.